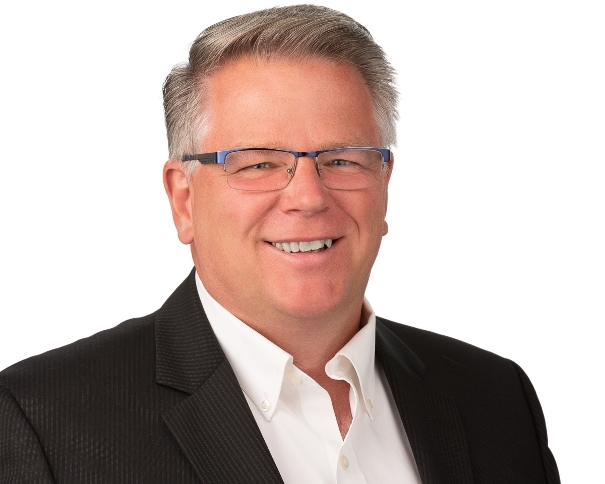 Carl Phin and Kim McLeod are involved in real estate from many angles. They have experience in new home construction, older home renovation, buying for investment, land development and finding that perfect property to call home. 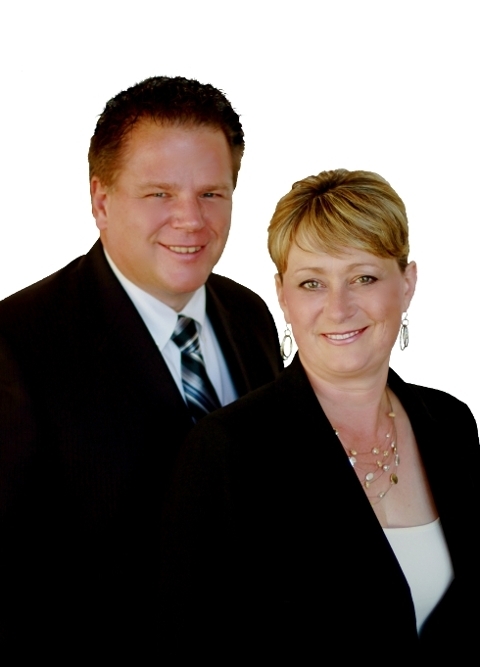 With over 13 years of experience working in the real estate industry, Carl and Kim are passionate about real estate. Our number one is always to give our clients the utmost customer service and a great experience while buying or selling real estate. Carl had a 17-year career with a large steel company. His position there, working as an IT Network Manager, provided experience in detail-orientated work, negotiation and time-sensitive tasks. 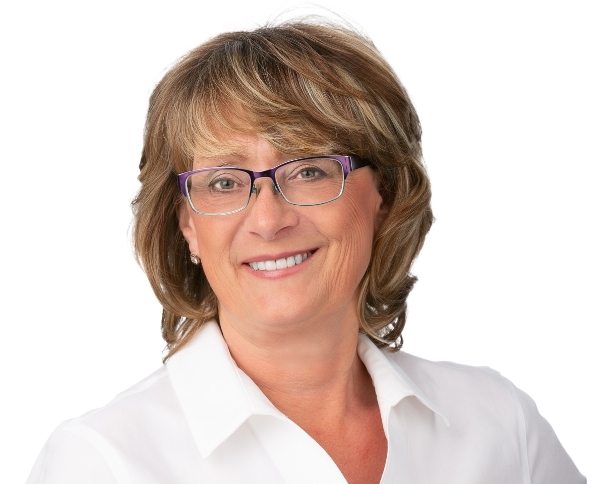 Kim used her Architectural Technology background to design, contract and building custom homes. Later she enjoyed owning and operating a wedding cake business and raising her 3 children. She also has bookkeeping experience. 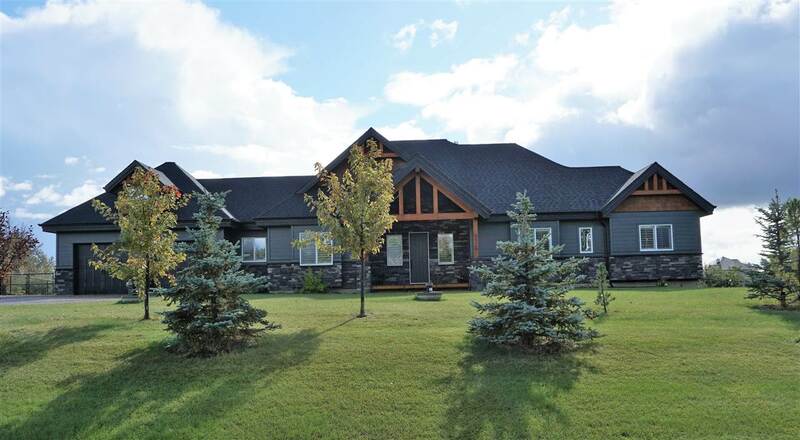 For the past 13 years, they have proudly called Stony Plain home.When not working, Carl and Kim spend their time, at home, gardening or renovation, eating a great meal with a nice glass of wine, listening to jazz music, playing poker and absolutely love traveling. Yes, they are married!